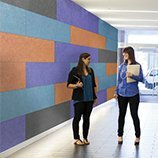 The Strata Accent Wall is a wall covering that imitates the look of stone and absorbs sound to treat acoustic issues and provide visual appeal to any space. Creativity meets acoustic functionality with TessaTiles. These pattern tiles are great echo absorbers and made with our eco-C-tex® absorption material. 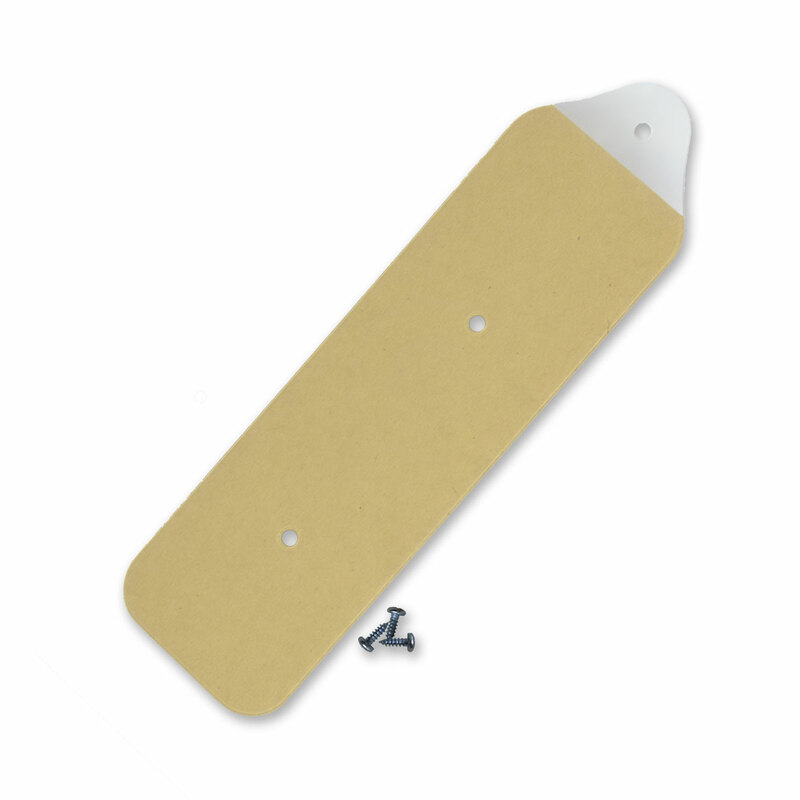 The perfect mounting solution for acoustic tiles are our Adhesive Hang Tabs. They’re the easiest and least visible installation method on the market. 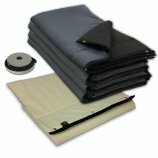 Acoustic sheets are ideal for vocal booths, garage, studios, rehearsal spaces and much more. isolé is perfect for your sound absorption and sound isolation needs. Hang it on any door, window, or wall, to effectively isolate and absorb sound. Custom isolé is a two-in-one Sound Solution incorporating sound absorption and sound barrier materials into a single hanging solution. Designed with vocal booths in mind, our Pro Sound Kit creates a professional studio environment perfect for the home. Featuring four of our high-quality sound absorbing products, this kit easily creates a full coverage acoustic treatment in any vocal booth or small space. 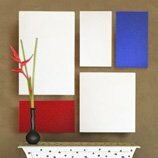 Popular image panels in a variety of sizes featuring artwork from our gallery. Classic panels wrapped in your choice of customary, luxury, and designer acoustic fabrics for a finished look unique to your space. 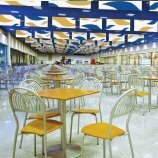 Multi-panel kits flexibly designed to treat common room sizes and acoustic issues. Why are bass traps so important? Bass traps manage low frequencies and leave you with a better sounding home studio. The difference is what you don’t hear. Your choice of precision cut straight or beveled edge acoustic tiles designed to match up with a near seamless result for any scale wall design. 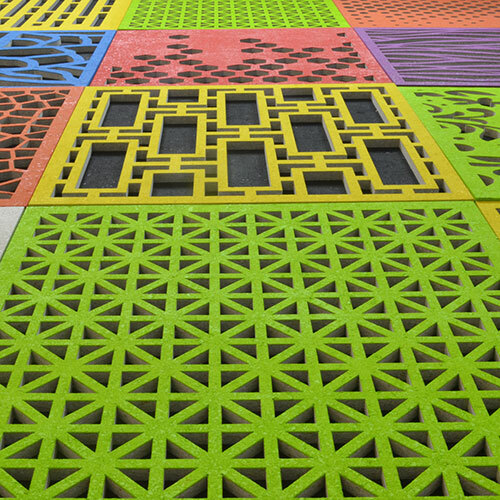 Choose from 7 standard sizes with 1000’s of color options to create your own custom AcoustiColor® Tiles. Choose your shape, color, and thickness to create an extensible acoustic design. 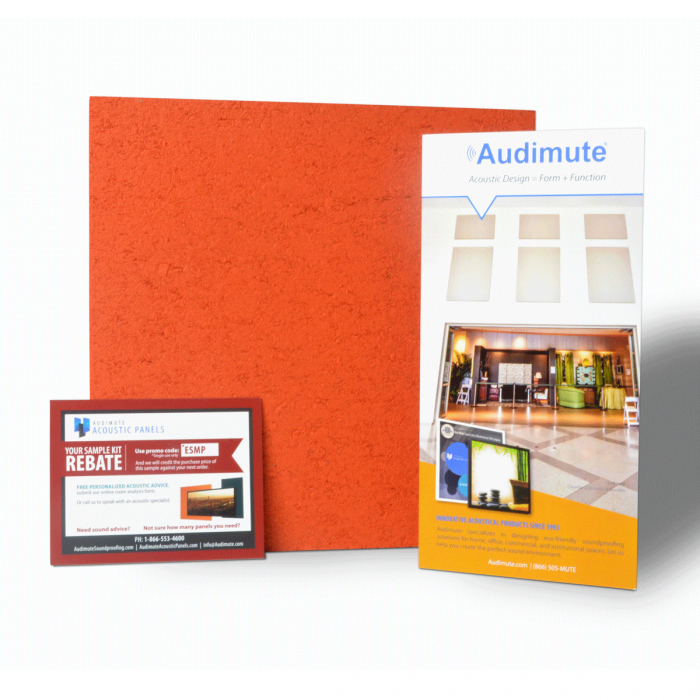 Audimute’s complete line of sound deadening insulation is ideal for soundproof walls, apartments, multi-family residences, condos, commercial installations, studios, theaters, and much more. 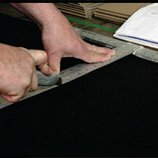 Peacemaker® Soundproofing Underlayment has been specially designed to reduce impact and vibrating noise from passing between floors in homes, apartments, and office spaces. 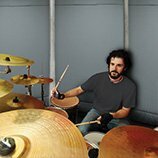 Peacemaker® Isolation Pads significantly reduce the vibrating, shaking, and resonating, of small and large electronic and studio equipment. Designed exclusively to stabilize and control vibration for an improved sound experience. 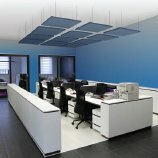 Large Horizontally hanging acoustic treatments for spaces with limited wall space. Vertically hanging panels designed for high ceilings. 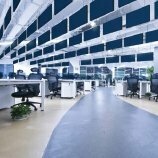 Sound absorbing ceiling tiles offer excellent sound absorption properties and are ideally suited for a variety of settings including: basements, home theaters, reception areas, conference rooms, offices, and call centers. 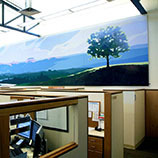 Create suspended acoustic treatments in custom fabric wrappings or upload your own image. Looking for a custom size? We're happy to help! Choose custom sizes ranging up to 4' x 8', with thousands of color options to create your own custom AcoustiColor® Tiles. 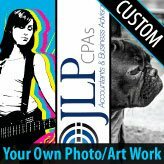 Print images of your choosing on Acoustic Panels. 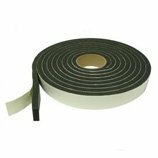 Adhesive Door Sweeps are a highly effective and inexpensive way to prevent sound from escaping from one of the weakest parts of your room. A quick-fix solution for homes, apartments, studios, vocal booths and more. If left unsealed, the gaps in door assemblies significantly impact your room’s soundproofing benefits. 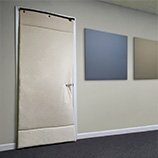 Door seals offer the most cost-effective sound isolation and they are easy to install. With an Audimute Door Seal Kit, it's never been easier to block unwanted sound from entering or exiting your room. 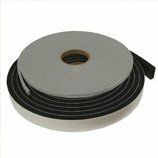 Audimute’s Door Seal Kit is the simplest way to start soundproofing your room today. 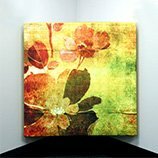 Add another visual dimension to your acoustic panel or the artwork of your choice. 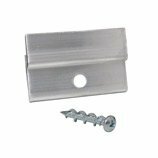 Our quick hanging system lets you hang panels fast. No special tools required. 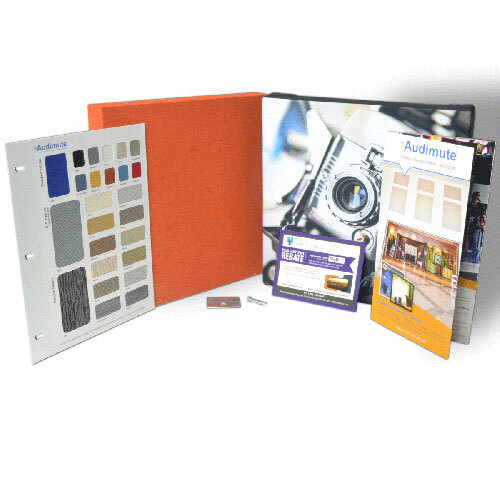 Includes a sample Image Panel, coated eco-C-tex®, fabric swatches and information about our products. 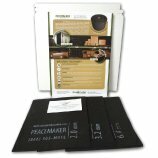 Not sure which Peacemaker® product is right for your installation needs? 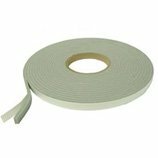 This kit contains everything you need to find the perfect acoustical solution. View Other Sample Pack Options: Image Panel Sample Pack, Fabric Sample Pack, and Fabric Swatch Samples. 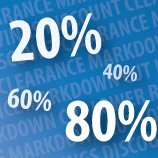 Check out our clearance deals for big savings. You can count on Audimute for excellent quality with every item. 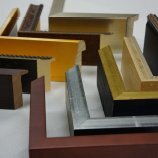 These clearance deals are simply our closeout colors or overruns on your favorite acoustic solutions. We create simple, attractive, and affordable acoustic solutions for a variety of home applications. Noisy Cubicles? Loud Receptionist? Echoey Conference Room? Your office solution is just a few clicks away. From recording booths to video editing suites to broadcast rooms, Audimute has just what you need to create the perfect sound in your space. With our animal-friendly acoustic products, pet soundproofing has never been easier! Our beautiful acoustic treatments keep your customers and clients happy, no matter what your business. Let Audimute's experience with large scale institutional acoustic treatments work for you, whether you need an urgent solution or an entirely customized design. 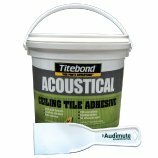 Soundproof any surface with Audimute’s affordable acoustic products. Have a unique application or innovative design idea? We'd love to create whatever you can dream up! 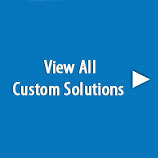 Click through to see what our custom capabilities can offer YOU. Every acoustic panel customer deserves a personalized sound treatment. See what some of our recent customers have chosen to do in their spaces. Our innovative eco-C-tex sound absorbing material is the GREENEST acoustical material on the market today. 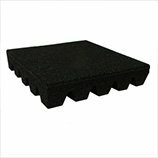 Learn why eco-C-tex better than foam and why you should care. 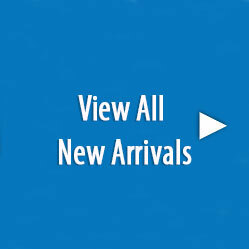 We want you to "Try Before You Buy!" That's why we created our Panel Sampling Program. It gives you a chance to see and feel our acoustic panels before you make a decision. Why Buy a Sample Pack? Unsure how to solve your sound problem? Fill out our Room Analysis Form and receive complimentary assistance from one of our knowledgeable Acoustic Specialists. 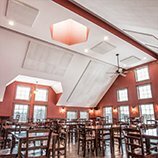 Learn what makes Audimute acoustical panels a sound decision in every space. Information is the key to making sound decisions. Learn about the full specifications of your Audimute product. 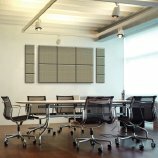 Audimute acoustic panels offer the simplest installation in the industry. Have a question? Need an answer? Check out our knowledge base of instant answers to our most commonly asked questions. How Many Panels Do I Need? Audimute has often been a favorite resource for boutique and custom home professional recording solutions. If you broadcast via web, pod-cast, radio or produce web video, webinars, or recordings our acoustic panels give you a stylish and high performance sound absorption solution. 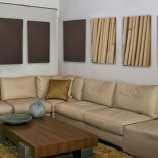 With an NRC 1.0 rating, all eco-friendly and fire-rated materials, our professional quality panels for recording studio treatment of echo, reverberation, flutter, and other acoustic nuisances will take your broadcast or recording to new levels. 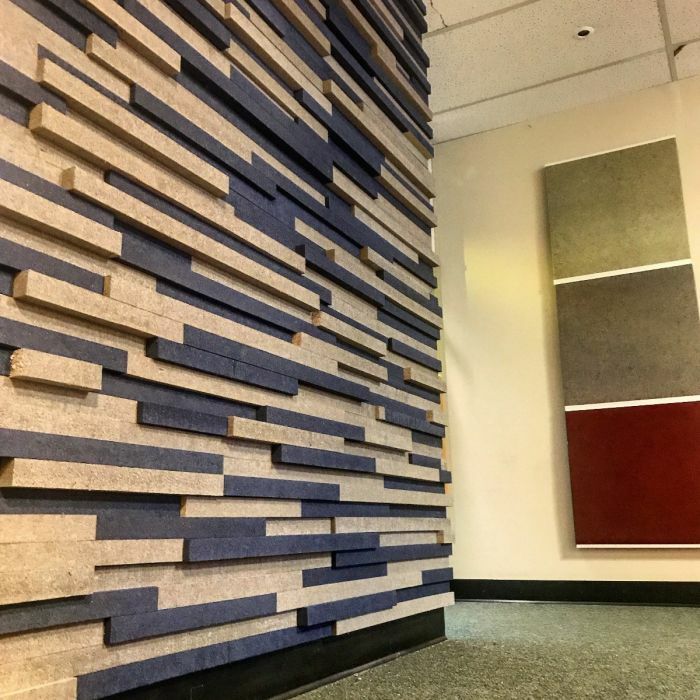 See how our customers have created their ideal Recoding Studio Treatment solution with our acoustic panels. 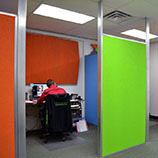 When you choose Audimute panels, you've chosen innovative, high tech products designed and hand assembled in the USA. 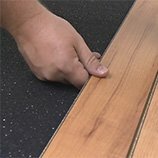 Forget the older technologies of foam or fiberglass panels which are mass produced and have a negative environmental impact (our eco-C-tex sound absorption material is manufactured with 1/10 the energy of fiberglass and 1/40 that of foam). Plus, when you choose Audimute you get more standard sizes, more options for coatings and coverings, and custom products at a price other's can't match for the quality and level of service. Give us a chance to win your business and make your recording studio or broadcast booth a space you don't want to leave! To get started read through our Buyer's Guide for Recording Studio Treatment for solutions and product recommendations.